Verizon pinged us this afternoon to point out a new bloatware application installation process they are currently testing with the LG G3. On the G3, users may notice during the activation and setup process that there are apps being installed in the background that will eventually show in the app drawer. 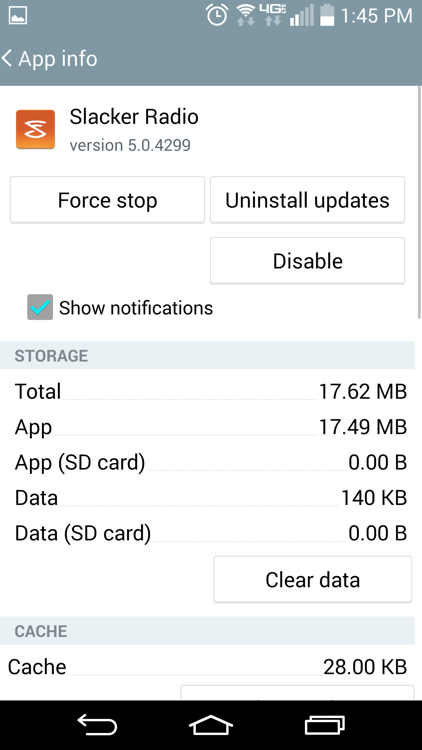 These are applications that in the past have come pre-loaded out of the box on Verizon phones, only Verizon doesn’t appear to want to do that anymore. The downloading of these bloatware apps does not count against your data plan. Verizon also noted that these can be uninstalled just like any other app you would download. 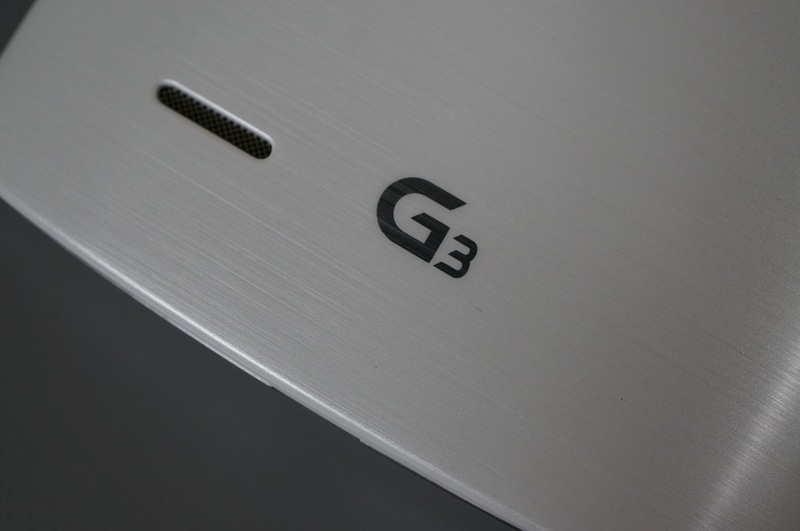 Verizon is trialing a new service on the LG G3. Pre-loaded applications will install in the background during the activation and set up process. Once setup is complete, the applications will appear in the applications folder as though they have been traditionally pre-loaded. 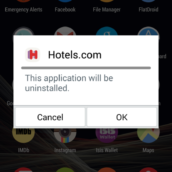 However, there IS one key difference; the applications can be completely and entirely uninstalled by the customer via the standard uninstall process. Customers will not incur any data usage or charges for the download and installation of these applications. 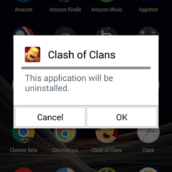 Now, we tested the uninstall process of bloatware on our Verizon G3 unit and were unable to uninstall all of the apps that Verizon pre-loaded for us. 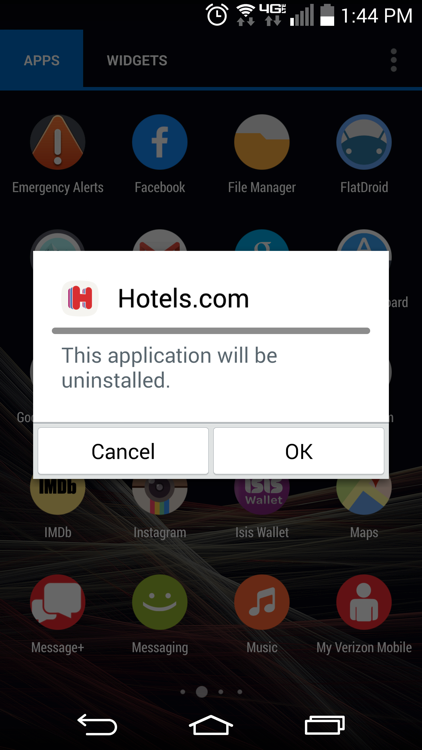 It could be that only specific pre-loaded apps are capable of being uninstalled, just like has always been the case. 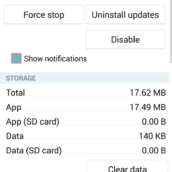 It doesn’t look like Verizon’s suite of apps can be removed. The timing of this is interesting to us. 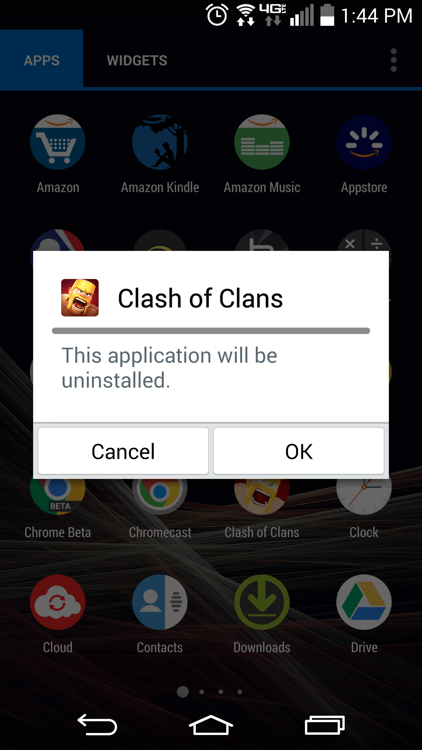 You may recall the story we ran a couple of weeks ago from a reader who was able to participate in a survey from Verizon about pre-loaded bloatware applications. While the intent of their survey wasn’t revealed, they certainly seemed curious as to what this particular reader (who owned an LG G2) thought about the apps that came pre-installed on his device. Maybe this is part of a new plan? We have reached out to Verizon with a couple of questions and will update this post as we have more.